Online ordering menu for Hubei Restaurant. You've come to the right place if you're looking for authentic Chinese cuisine in Millbrae, California. 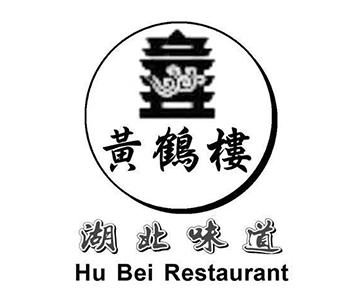 Here at Hubei Restaurant we serve Winter Melon Soup, Sesame Chicken, Mongolian Beef, and more! We're located on El Camino Real east of Green Hills Country Club. Order online for carryout or delivery!